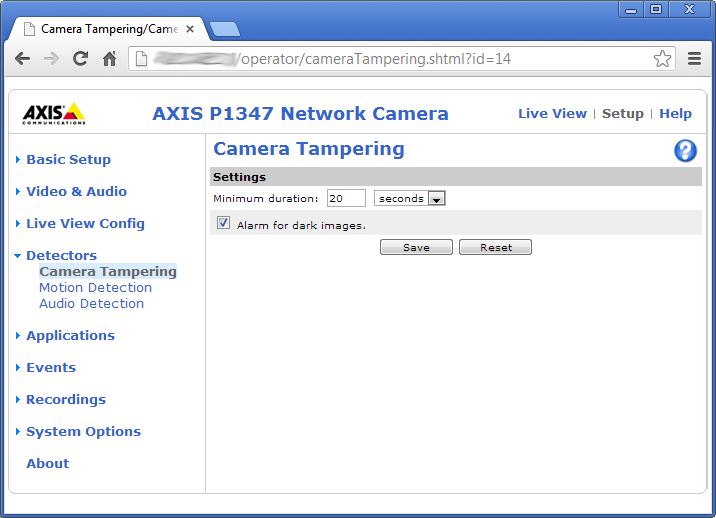 The Axis P1347 Camera has Tamper detection. You can use the tamper detection to send an email or run a siren. To run the siren, have the camera close the circuit when all is ok and then break the circuit on tampering. Then put the siren on a relay that activate the siren when the circuit is broken, that way the siren also is activated if power is cut to the camera or if the cable between the camera and siren is cut. Remember to stop the siren after a while to give your neighbors some peace. 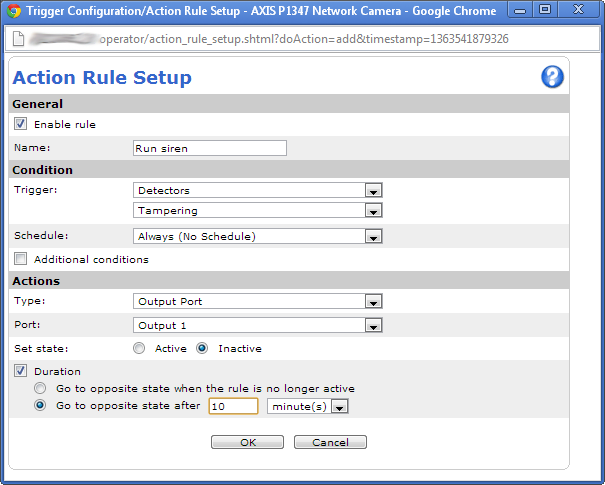 Good setup for Action rule tampering. 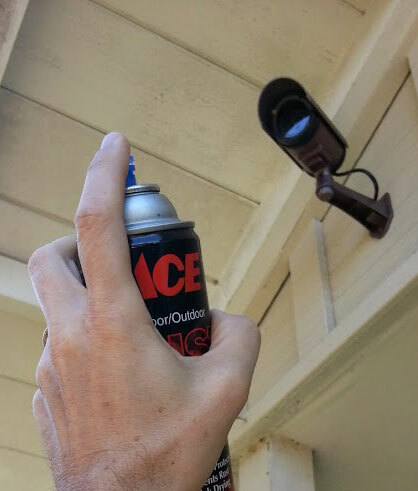 This entry was posted in Installation and tagged spray paint, tamper detection, vandals by neighborhoodguardadmin. Bookmark the permalink.